"I was a refugee until I was 15 years old"
A story about a man's experience as a refugee in Sudan: despite being young he still remembers arriving and staying at the refugee camp, where he lived until he was 15 years old. My parents are originally from South Sudan, specifically Abyei. 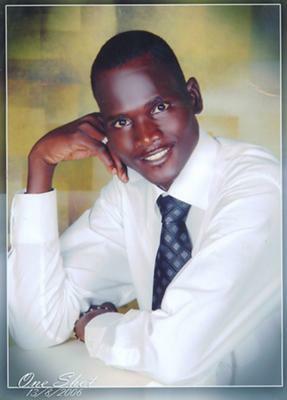 I was born there and at that time it there was a war going on between North and South Sudan. It was a difficult to understood what´s was going on. In those that days I was so young; event I couldn’t knew anything to said didn't even know what to say / how to speak. My father sent us to North because it was a safe place and we were arriving stayed in a refugee camp. We stayed there and until I was fifteen years old. I have two older sisters and the a younger one. As you can imagine, in my own country, I had have been a refugee. I on the other hand can not believe it, i couldn’t believe it, but it happened.